Who doesn’t like the idea of having a beautiful, cozy and comfortable home, but like they say nothing good in this world comes for free. Indeed, nothing comes free, but there are plenty of smart ways you can cheat (eh, sounds negative) let’s just say, trick to get the polished and elaborate look that won’t come heavy in your pocket. Enhancing the look of the interiors with some simple and useful hacks can bring an impeccable transformation to your living space. Some hacks might seem a bit complicated and would require you to spend more time whereas others can be accomplished in under five to ten minutes. If you come across something that is easy to do, is cost effective and holds the potential to bring a personal and creative transformation to your place, you should definitely do it. 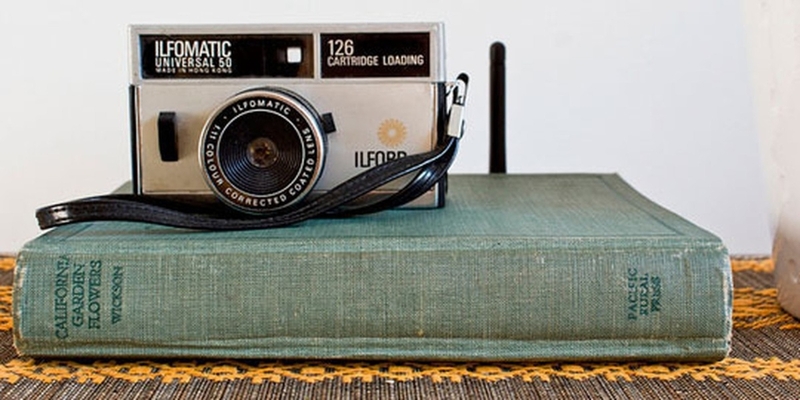 Leaving your home decor unattended is one step closer to drawing your home away from you. 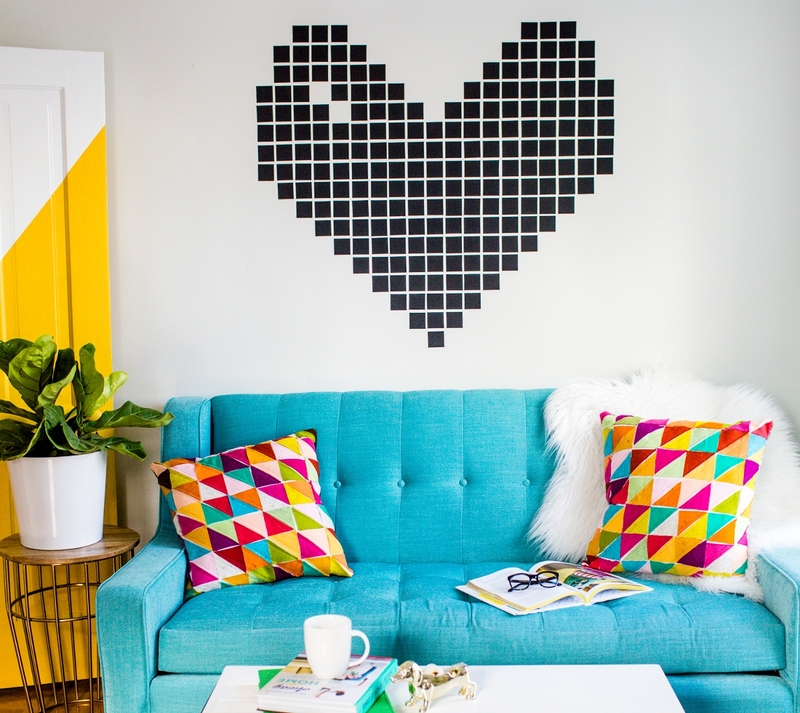 So, here are the 21 incredible hacks you can try for remodeling your space in the budget. 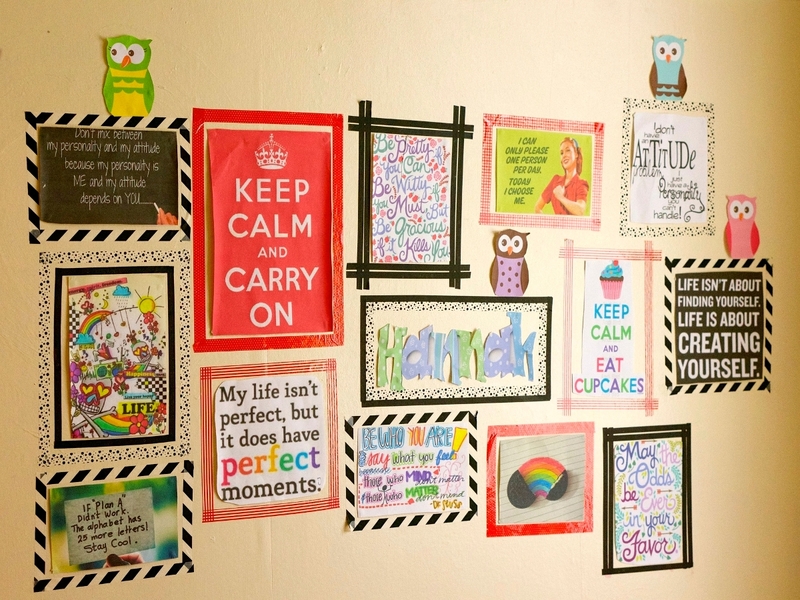 To start with the easy first, we have the picture frames made out of washi tape. One of the easiest design and style to try, the washi tape frames just require you to buy colourful tapes and stick it in different patterns across the photographs and literally, you are done. Mix and match with multicoloured, patterned and neutral shades to bring a fashionable contrast to your home. 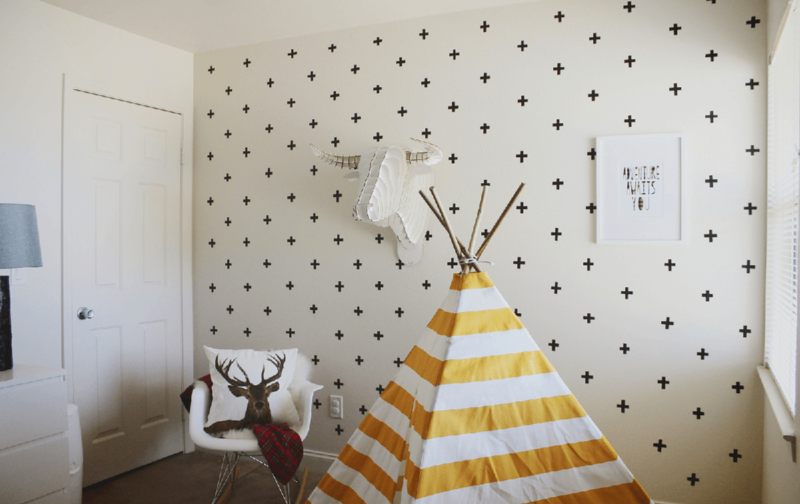 To continue in the wall decor loop you can also decorate the wall with simple black tape. Take the measurements and mark the spots and start with the cut and paste. Trust us, this is one cut and paste which would actually come out unique. You can either have the sign of plus motifs or go for any other pattern of your choice. 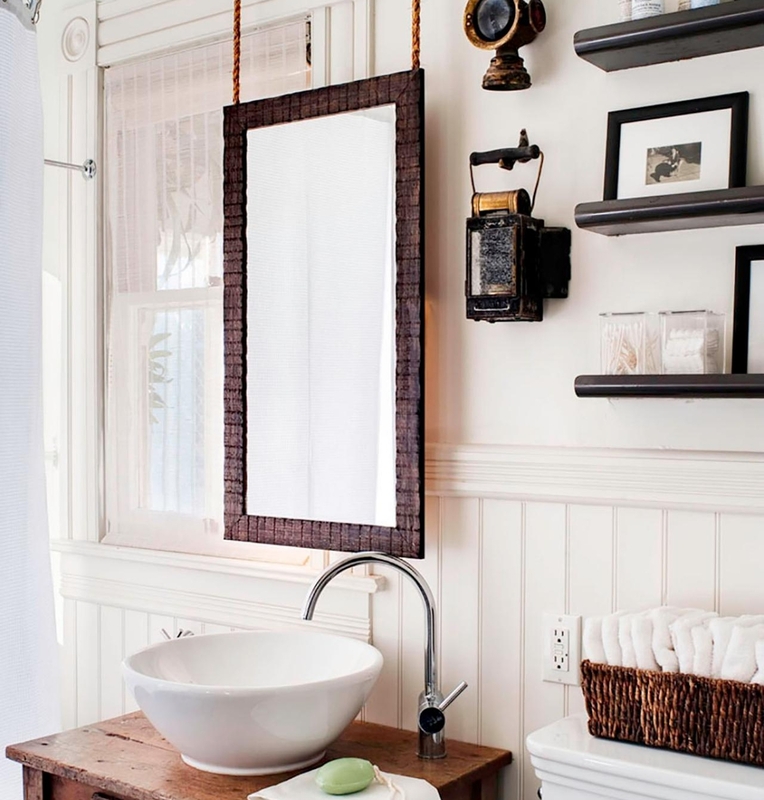 Now, if you already have a mirror for your washroom but have not narrowed down on a pretty and elegant frame. Wait until the end of the paragraph for a close to zero expenditure frame suggestion. Instead of opting for a traditional border frame you can hang your mirror with the help of a rope. The look is rusty and certainly, a must try if you are willing to go for something unusual. Do you feel congested in your living room and are planning to cut down on some of the items and furniture pieces in the room. Try this trick. Add mirrors behind the lamp in your room, the light from the lamp will bounce off the mirror and make the room look brighter and spacious. You can give your regular plastic hangers a stylish makeover by painting them in golden spray paint. 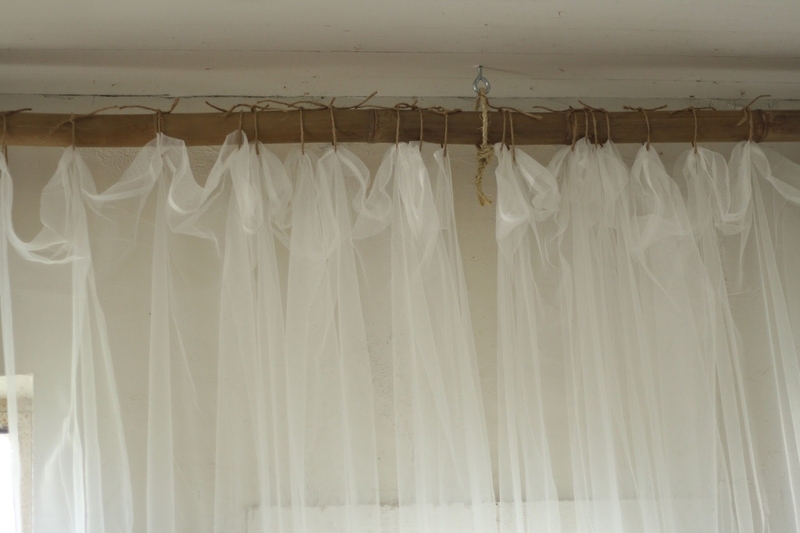 This helps to transform the look of plastic into something chic. If you consider yourself to be a complete shoeholic, this hack is the right fit for you. You can create extra space for your shoes by attaching a shoe rack on the wall and covering it up with a curtain. 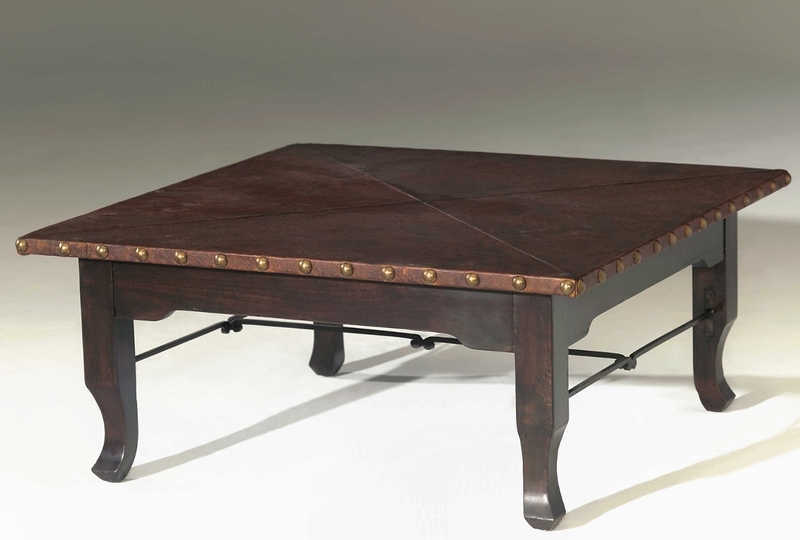 You can jazz up the look of your coffee table with nailhead trim. Just get a hammer and decide on an edge or border for transformation. 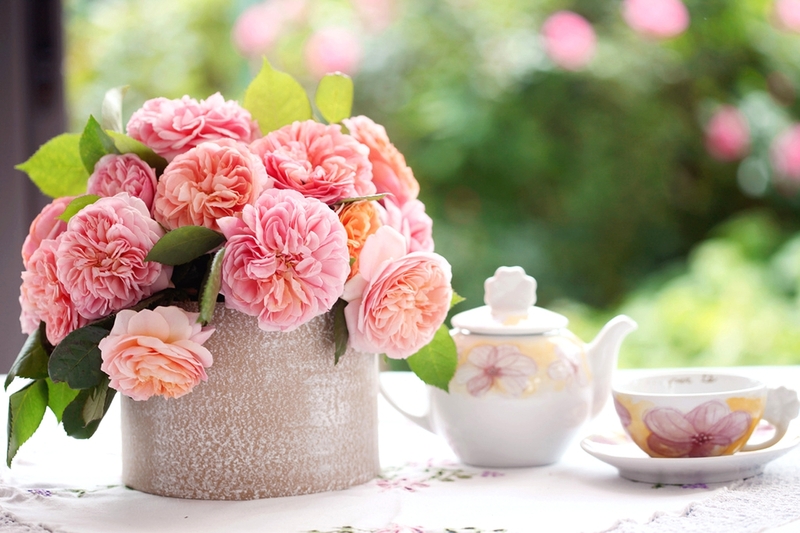 If you have some unused teapots lying around in the back of your kitchen cabinets, then one way to utilise them would be to make them work as cute, small or sophisticated vases for your flowers. 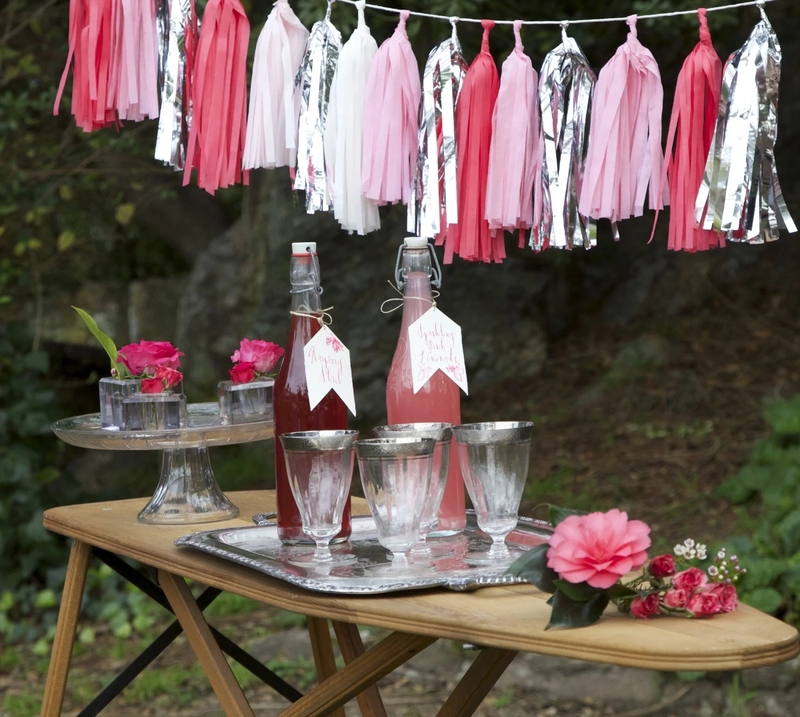 If you have a comfortable lawn space in your home and are looking for a table, then unused and old ironing boards can act as unique and distinct table designs for your garden. 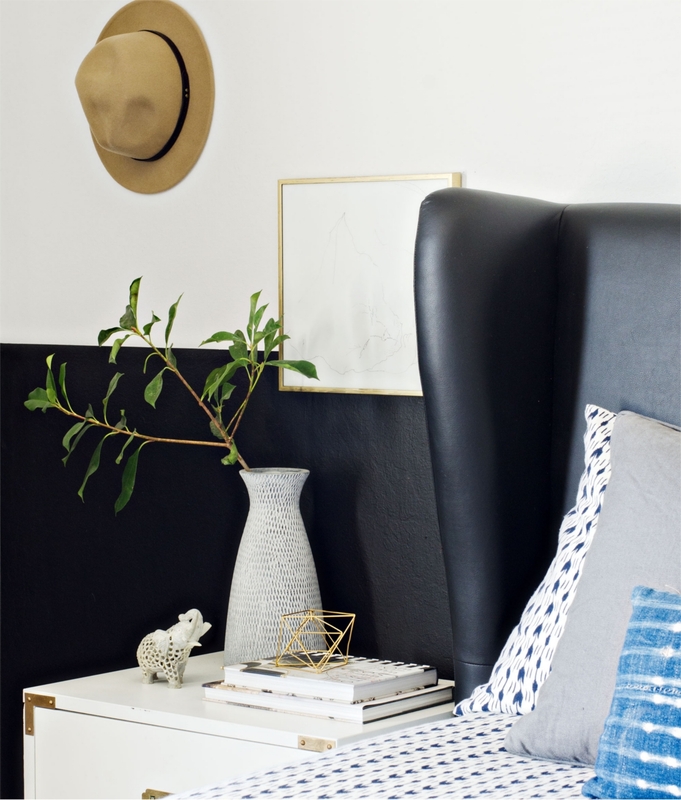 You can paint part of your walls to give a dramatic look to your living space. The demarcated looks also help in placing and adjusting the furniture pieces. Hollow and hard book covers that are left loose from the pages can be used to cover the routers in your home. We all love the look of a fireplace, but some of us living in the tropical climates don’t get to utilise it for the real purpose. 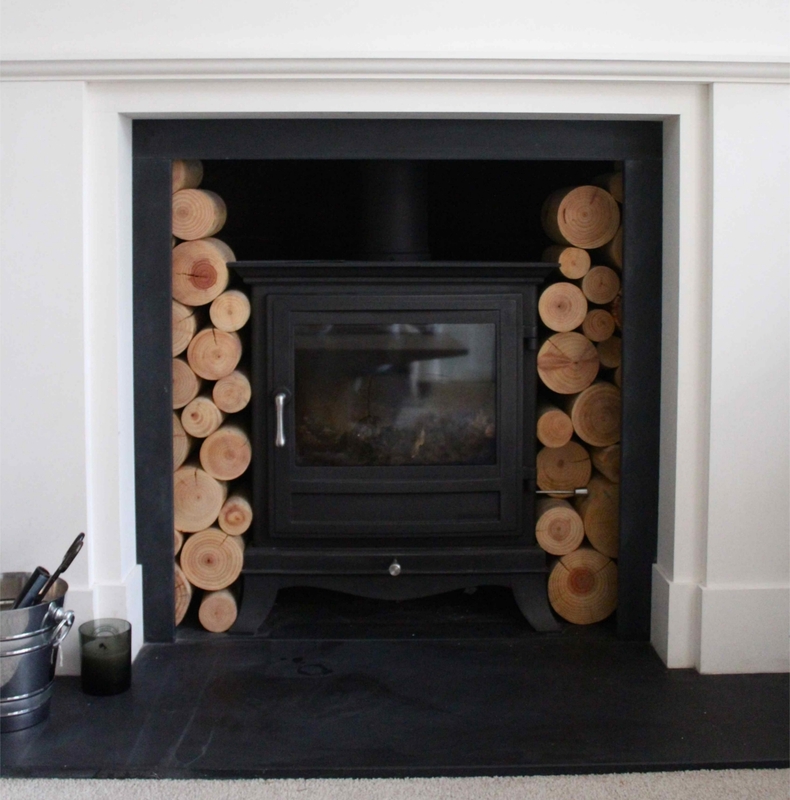 Don’t feel disheartened, you can make use of the fireplace by either decorating it with candles or coloured wooden logs. An easy way to bring some fun and texture to your bedroom is to mix and match the bedding in complementing colours. 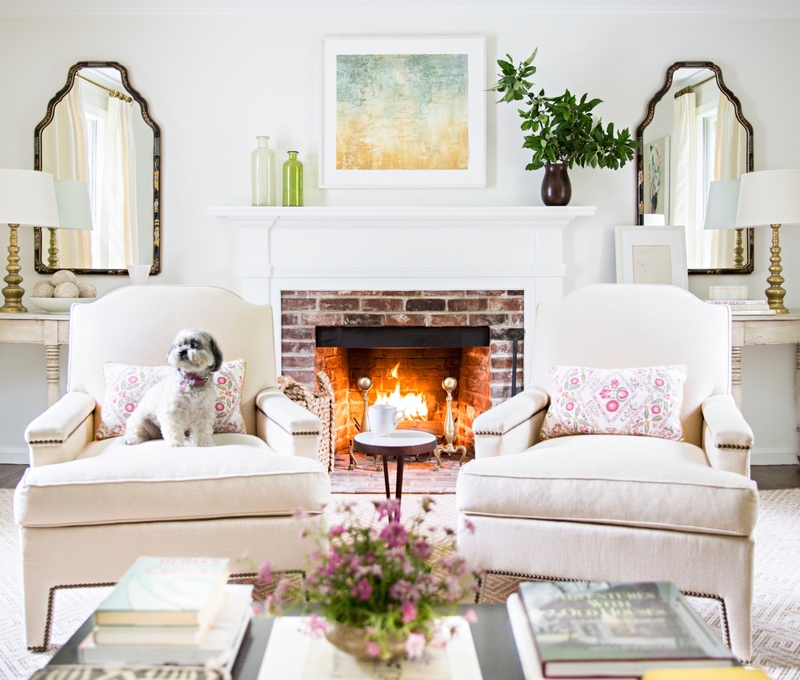 The look helps to brighten the room as well as accentuate the visual appeal. 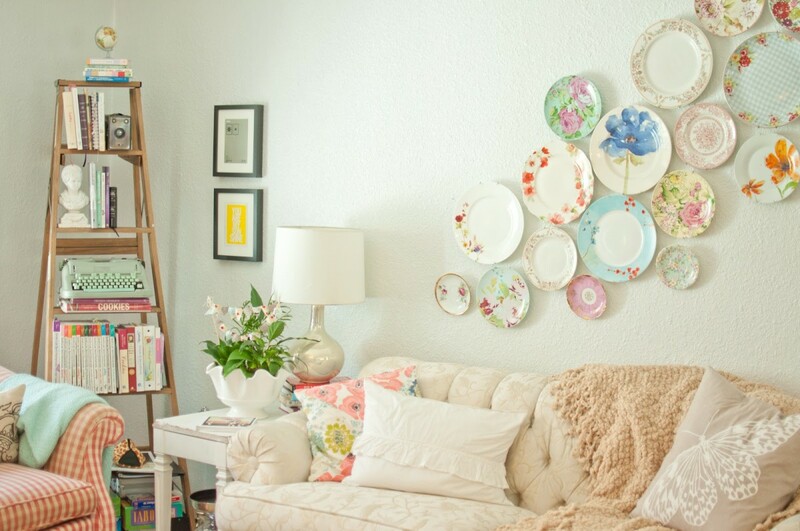 You can add the missing colour to a plain white wall with the help of plates. Buy cheap plates of various sizes and paint them in the colour and print of your choice and theme of your home. The look helps to bring some character to your space. Just like the bedding, the look of mixed and matched chair comes out equally appealing and casual in its nature. 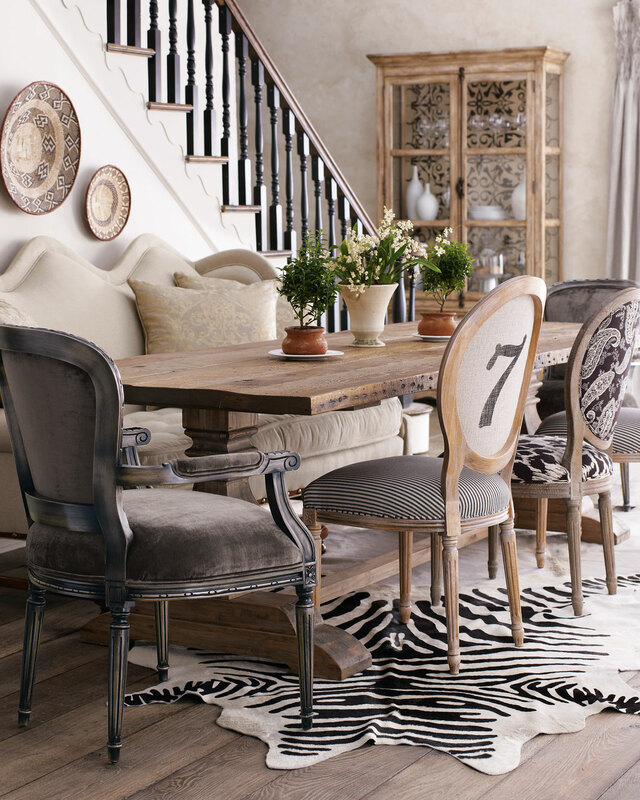 Try and add few rustic chairs and contrast them with few coloured ones for completing the experimentive look. 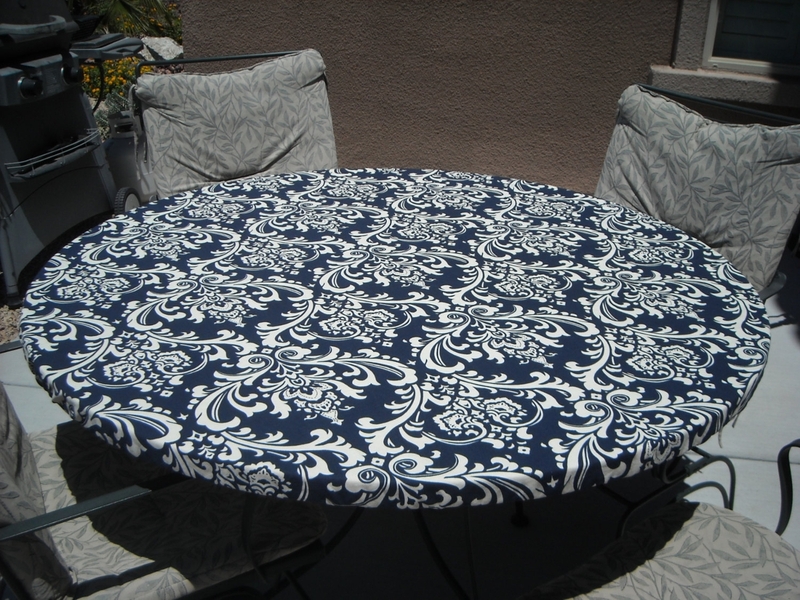 A statement tablecloth helps to give your plain simple room tonnes of personality. Go for bright colours like red and blue and contrast it with white to boost the look of your room. 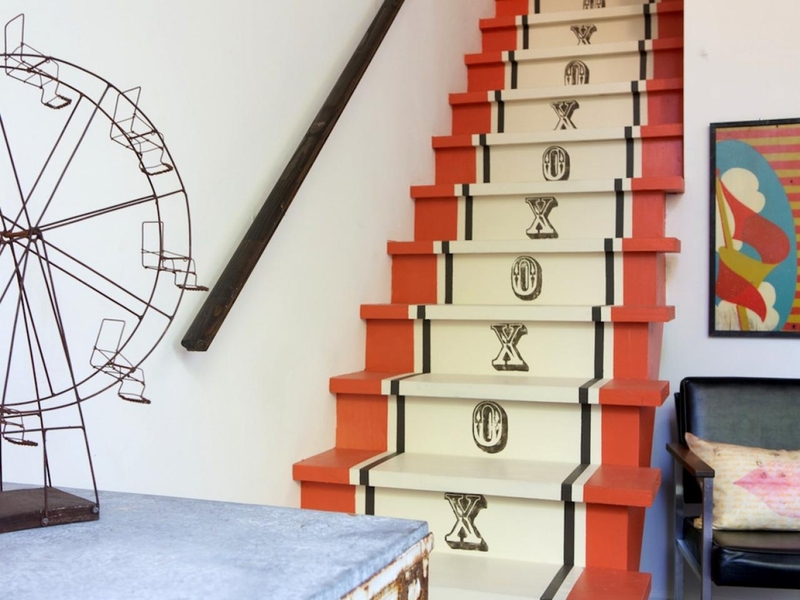 If you have stairs you can try and paint the ends to add colour to your space minimally. 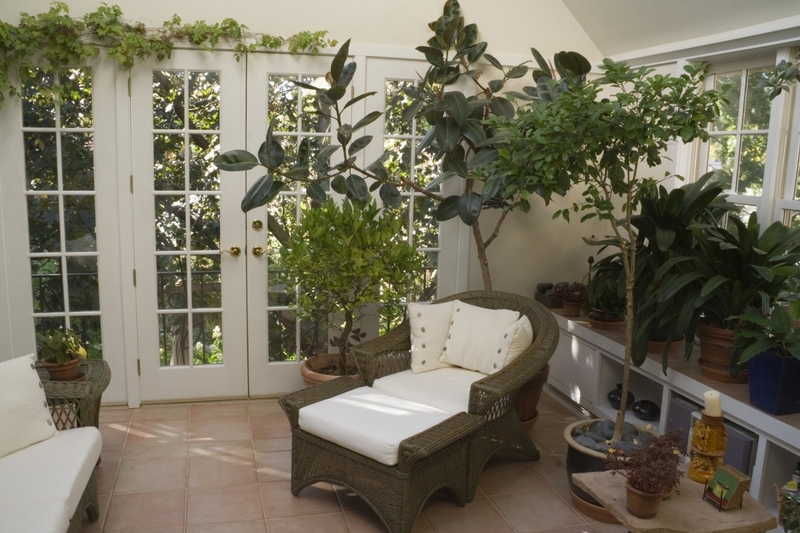 Try and add the planters in your space to improve the air supply and also de-stress your mood and home. The look of green acts as the much-needed breather for the urban dwellers. 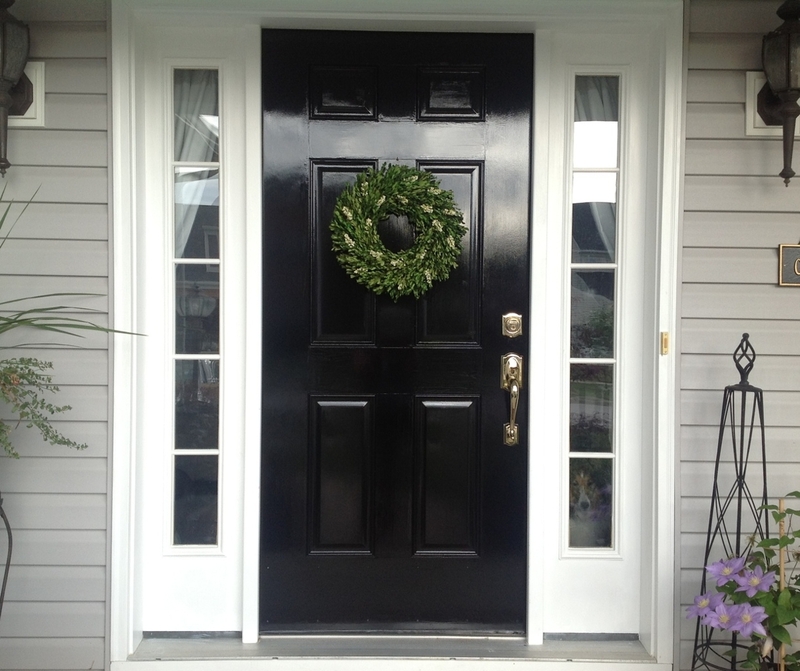 You can paint the front door black to bring a luxe makeover to your entrance. It is easy and the transformation will class up the entire appearance. 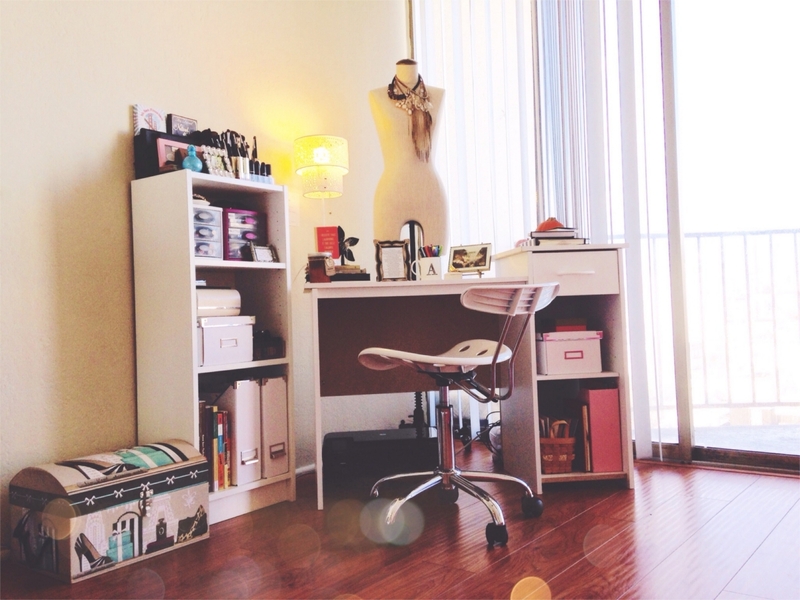 Last but not the least, no matter where you live, big or small, keep your organisational space arranged and composed. 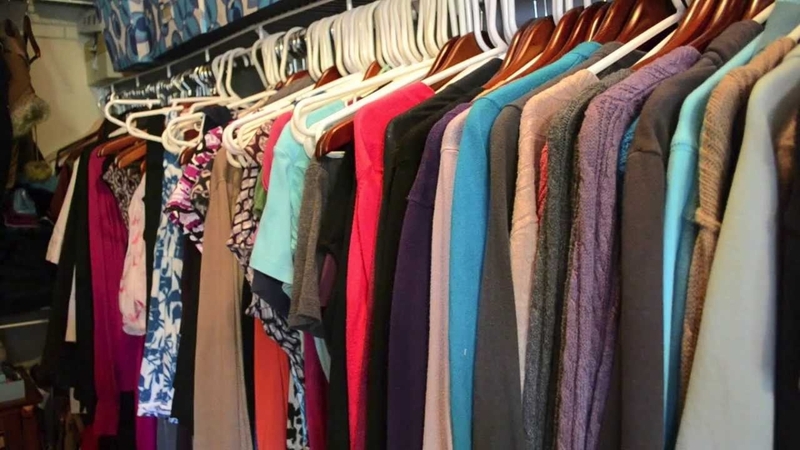 Remember clutter is always an eyesore. Interior design hacks are the genius ways to change the look of your home with minimum expenditure. Start with the easy and move your way to the more complicated and complex designs. You don’t always need an expensive piece to make your space beautiful, sometimes smart and cost effective minimalism gives the maximum appeal.